Newwave congratulates the Centers for Medicare and Medicaid Services (CMS) Office of Enterprise Data Analytics and the USDS (United States Digital Service) for successfully launching Blue Button 2.0 and being recognized as a recipient of the FedHealthIT 2018 Innovation Award. Medicare’s Blue Button 2.0 is a new standards-based API that provides a secure option for patients to share personal health data in a universal digital format, enabling beneficiaries to connect claims data to secure applications, services and trusted research programs. 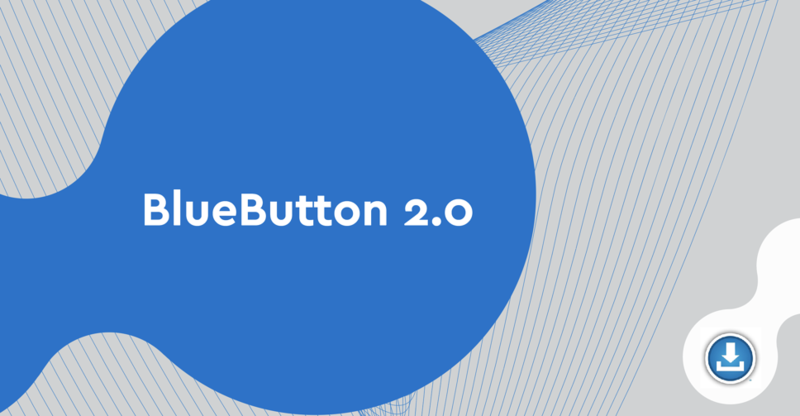 Blue Button 2.0 will enable technology innovators to better serve Medicare patients and their caregivers, finding new ways to use claims data to serve patients’ needs and provide for improved health outcomes. As a trusted partner working with CMS, Newwave, as Prime Contractor, played an integral role in the development and production of the Blue Button 2.0 standards-based API which will further improve healthcare outcomes for consumers and their providers. At Newwave, we believe technology should be used to make life better. Newwave is a Healthcare Technology company headquartered in Elkridge, Maryland with locations nationwide. Our team merges innovation, precision and compassion empowering our clients to use technology in new ways as they solve problems for the greater good. Participation by Newwave in using Blue Button Logo does not imply endorsement by HHS or the U.S. government.